No matter how secure your network is, there is always potential for your computer to become infected by a virus, spyware, adware or other malware. Cyber-thieves are getting more and more clever in their efforts, delivering malicious programs through email, software downloads and through fraudulent efforts to capture your personal data. Bottom line: you can’t be too careful! Anything you do online makes you vulnerable to various threats, but often the most malicious attacks enter your system on the back of routine tasks that you perform every day. There are many security programs out there: McAfee, Norton and Kaspersky among them, and they all do a reasonably good job. Tech to Us also offers a comprehensive security bundle, Tech to Us Virus Slayer and Tech to Us Spyware Detective, offering dependable protection against malicious threats. Tech to Us is dedicated to protecting your personal data. We will help you identify the right program for your specific needs, and will provide you with expert support through installation and configuration, answering any question or concern you might have along the way. If you already have a security program in place, we will make sure that it is updated to the latest version in order to protect you from ongoing threats as well as any new ones that may be encountered. Tech to Us has developed our very own anti-virus and security software, designed to meet the specific needs of Windows users while representing unparalleled value to our customers. We built our security software on the principle that it should run silently in the background, never compromising your computer’s performance or slowing down your network in the process. In addition, our solutions are affordable and provide real-time monitoring in order to lessen your risk, which means that threats are identified as soon as they appear, not just during random checks. Tech to Us offers two unique and separate security solutions, specifically designed for Windows systems. They can be deployed separately – but ideally together – to provide you with the ultimate in internet security. 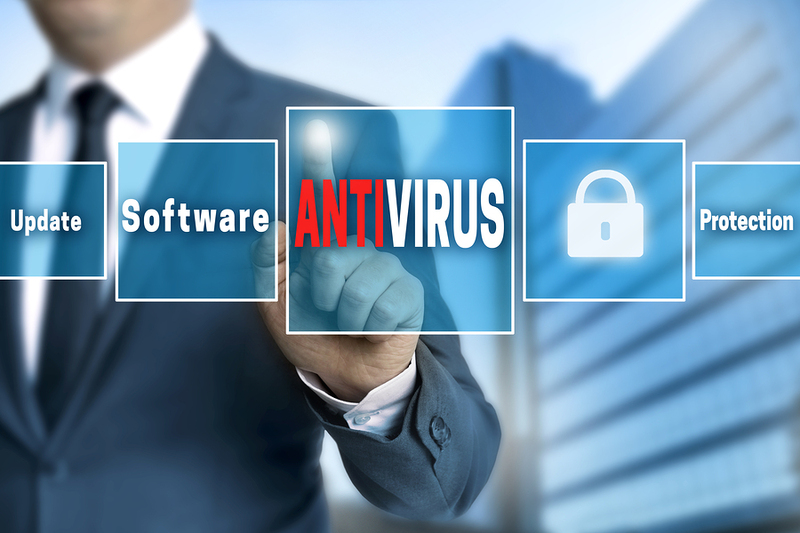 Tech to Us Virus Slayer is a proven solution, effective in protecting against viruses and malware. Frequent updates mean that it is always on the cutting edge of detecting new threats as soon as they are identified. Tech to Us Spyware Detective adds an extra layer of protection and detection and includes highly evolved scanning systems that detect and remove malware before it becomes a problem. Additionally, it will detect malicious programs classified as spyware that attempt to pilfer information such as bank account numbers and passwords. Together, these two powerful defenders provide significantly increased protection in real-time that will decrease the overall chances of malicious programs and spyware from taking hold. While Tech to Us is fully capable of supporting other companies’ software, we highly recommend using our security bundle as it provides efficient and effective protection against malware and spyware. The Tech to Us Virus Slayer and Tech to Us Spyware Detective is available as an add-on service. General support for other security software is included in our Yearly and Monthly Unlimited Technical Support Plans. Have more questions about antivirus and security software support? Interested in signing up?